Honeycomb Dehumidifier is mainly used for high efficiency dehumidification of engineering plastics with strong hygroscopicity. 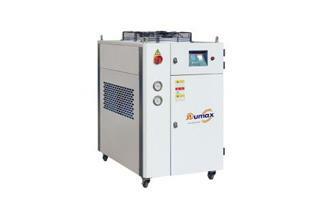 We can also supply the Plastic Color Mixer, Mold Temperature Controller etc. Welcome to contact us. 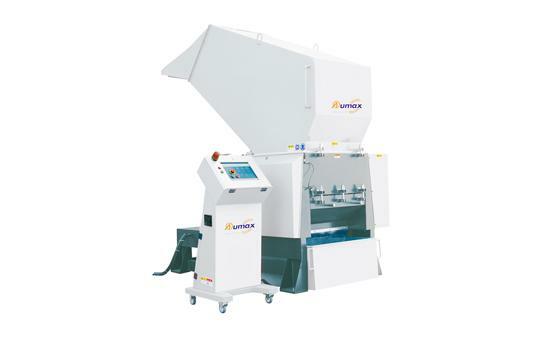 Plastic Granulator is suitable for most of the waste plastics. 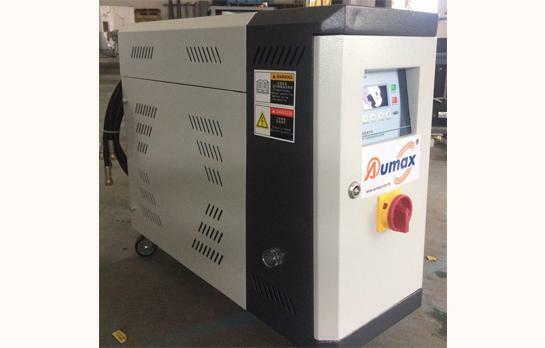 We can also supply the Cabinet Dryer, Vacuum Autoloader etc. Welcome to contact us. 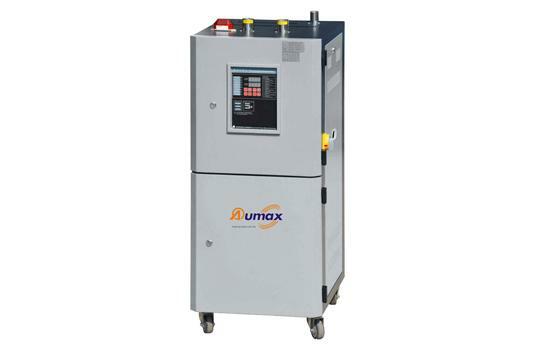 The use of the mold temperature controller can reduce the preheating time of the mold. 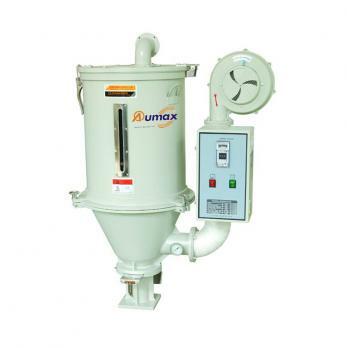 We can also supply the Plastic Color Mixer, Plastic Granulator etc. Welcome to contact us. 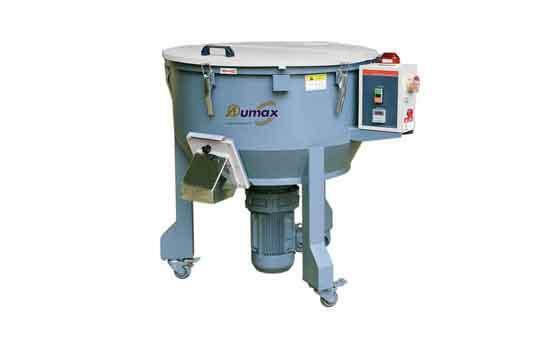 How To Choose Hopper Dryer? The principle of Industrial Water Chiller​ is to inject a certain amount of water into the machine's internal water tank, and the water is cooled by the chiller refrigeration system.